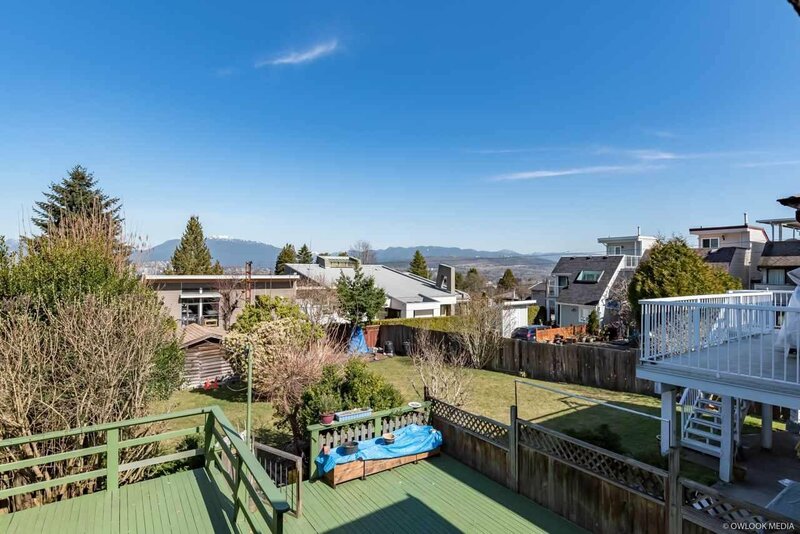 LOCATION CHARM AND A VIEW! 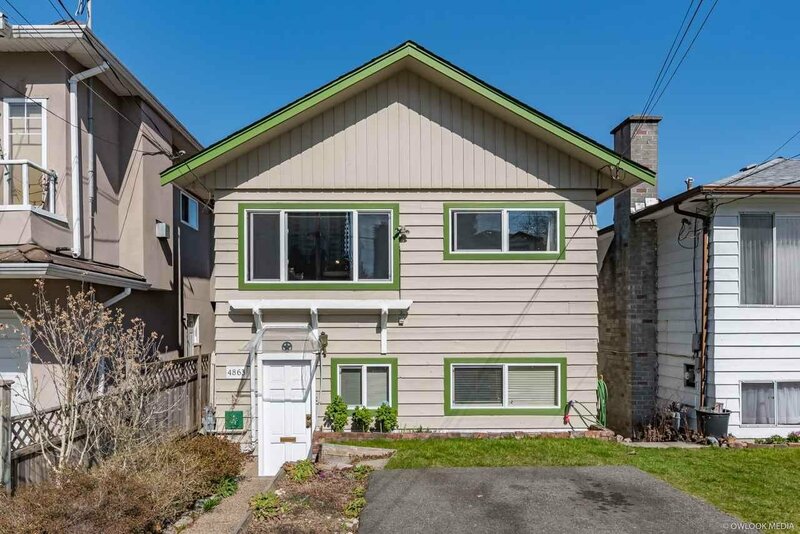 Attention young families, first time home buyers and investors! 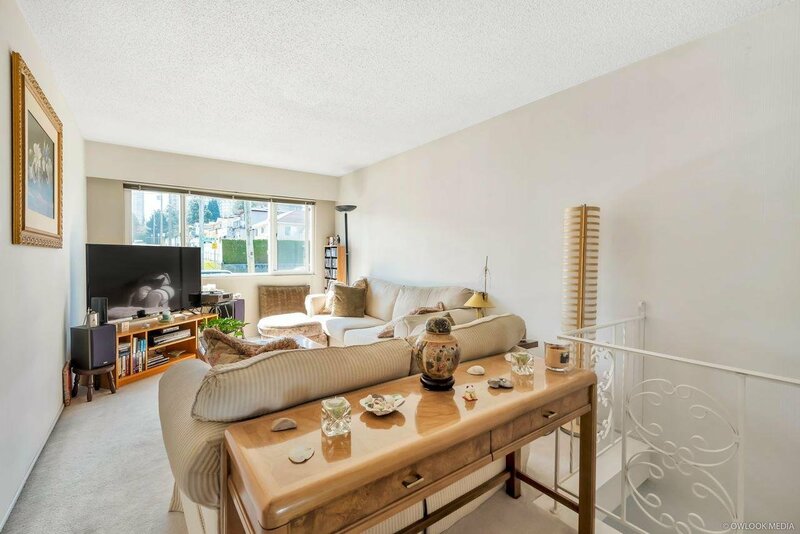 Do not miss your chance to own this rarely available home sitting on a 25x150 lot in the heart of the highly coveted Metrotown & Forest Glen neighbourhood. 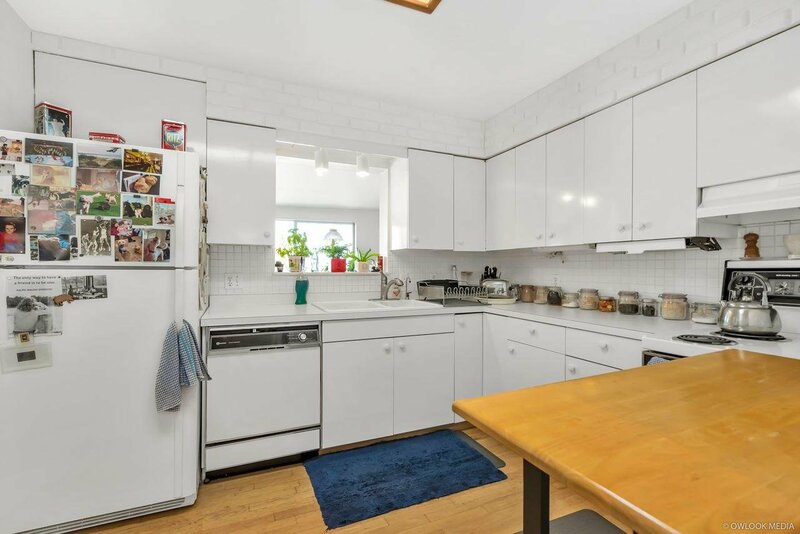 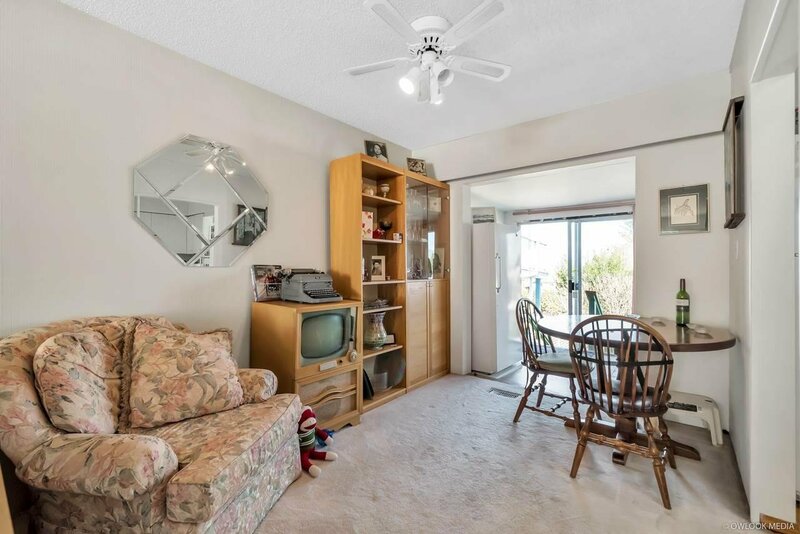 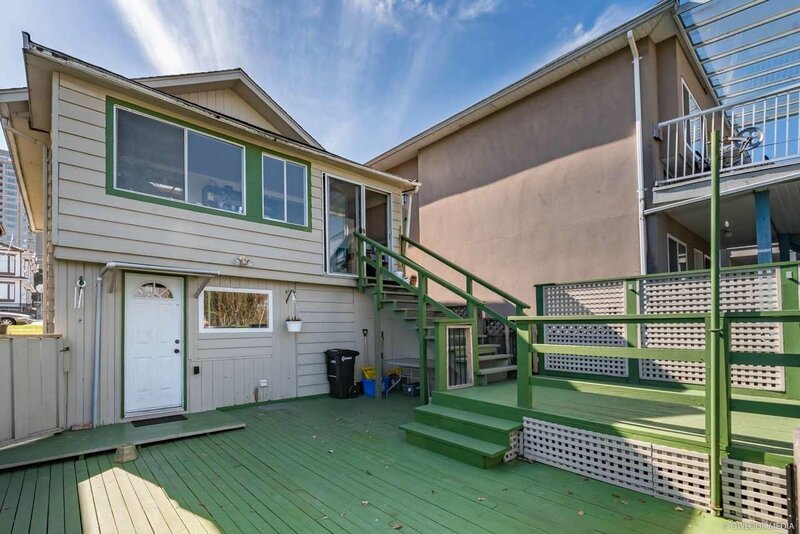 This home is perfect for a family who has been searching for a starter home that fits within their budget in an ideal location and neighbourhood. 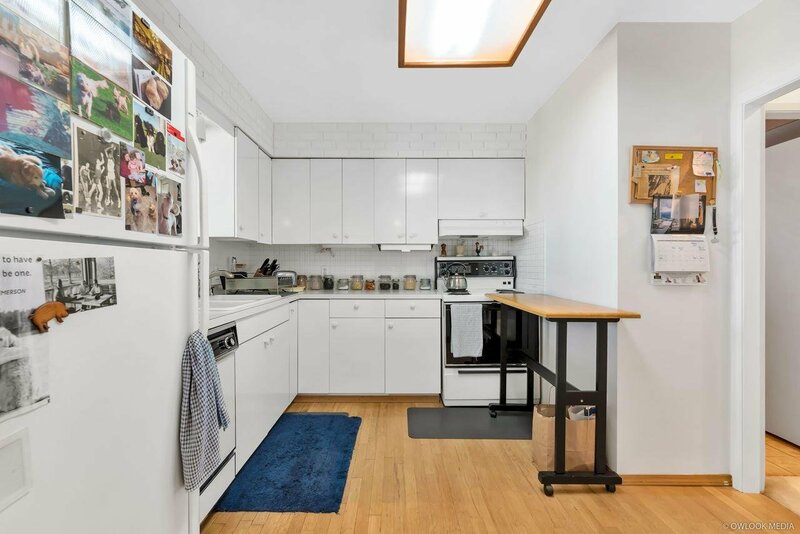 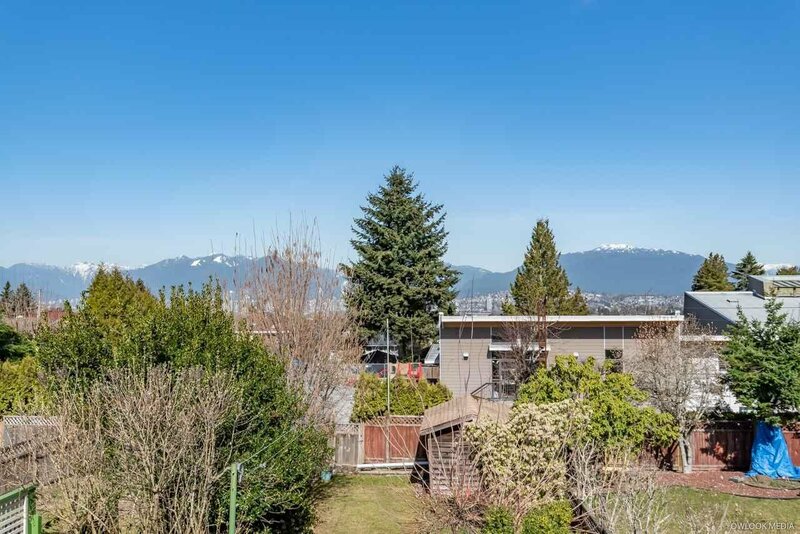 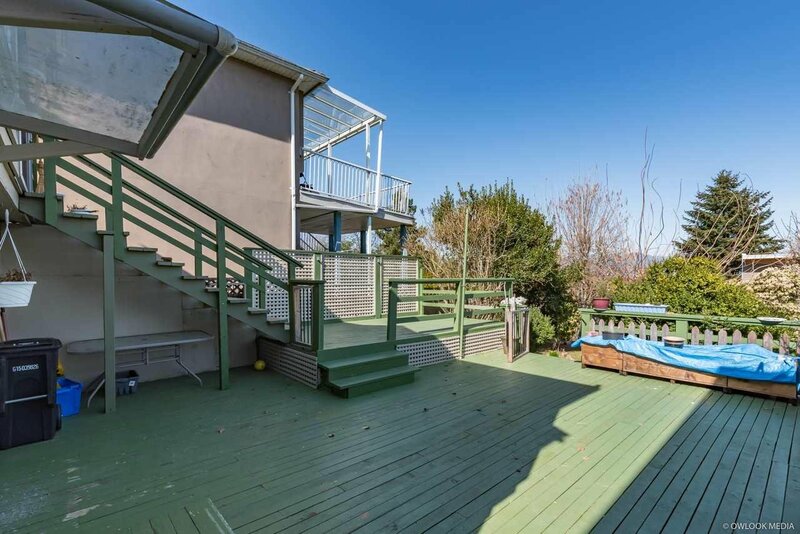 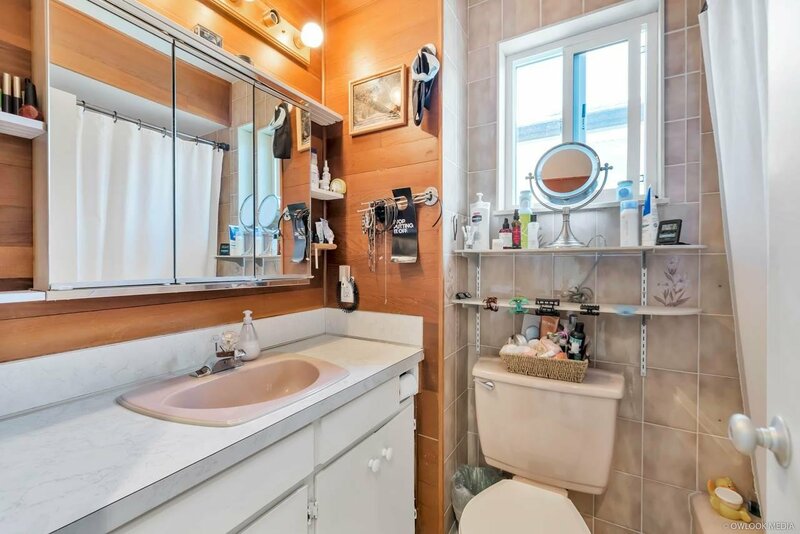 With a full sized bed/bath upstairs and functional layout, this home feels like a cozy condo with the added benefit of having a large backyard with sweeping views of the North Shore Mountains. 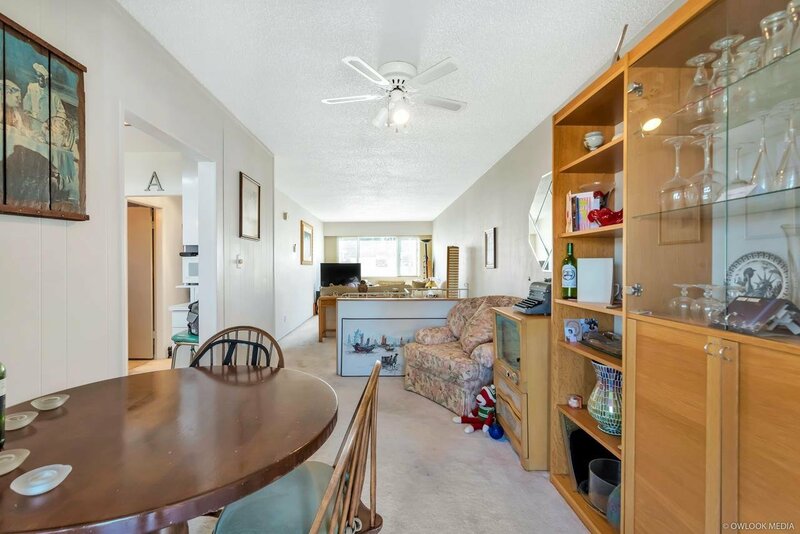 Downstairs offers a bedroom and kitchen with separate entrance. 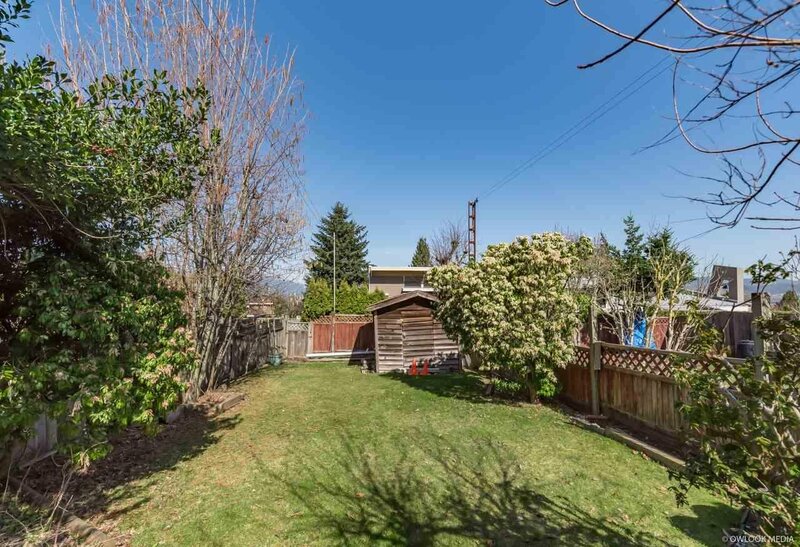 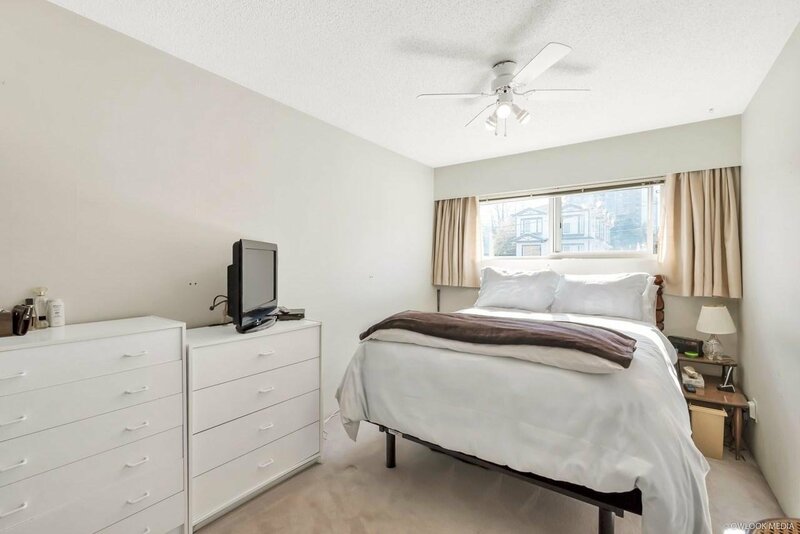 Just 2 blocks from Metrotown, 1 block to Marlborough Elementary and much more. 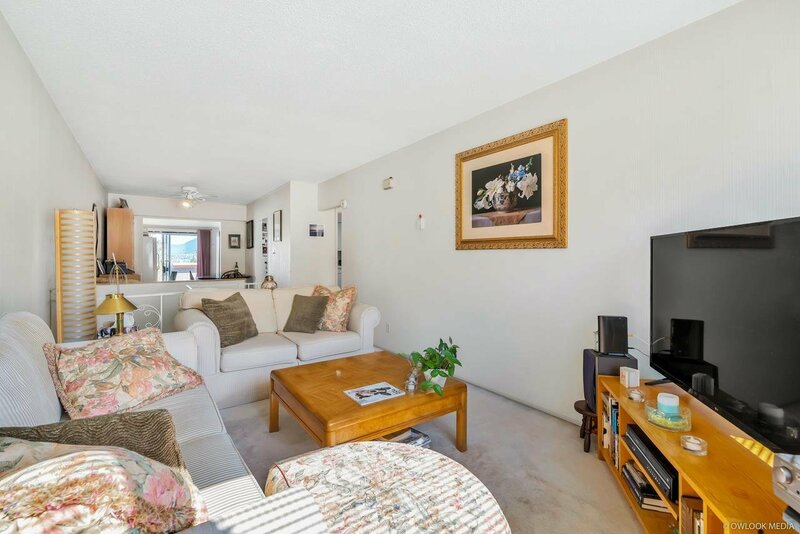 Open house April 20, 21, 2-4pm.